The Organic Beauty and Wellness Festival’s mission is to bring together local and national companies that specialize in natural and organic food, vegan food, beauty and wellness products and services to consumers interested in living a healthy lifestyle. 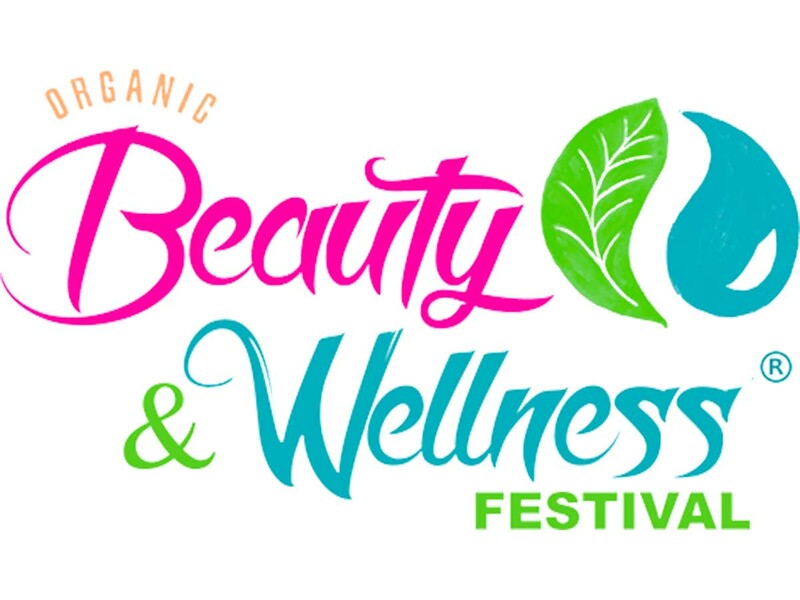 The festival features eco-friendly products and natural health and wellness practices for the skin and body, offering a unique marketplace where consumers can learn about products, engage with health practitioners and enjoy a day of fun events for the entire family. Visit me from 4-5pm where I will be teaching an All Levels Yoga class. It will take place in the outdoor, covered patio which is located across from the Exhibit Hall. Bring your own mat.